A recent study found that a typical British school lunch contains around 60 grams of sugar. That equates to around 12 teaspoons of sugar and 80% of a child’s daily-recommended sugar intake! 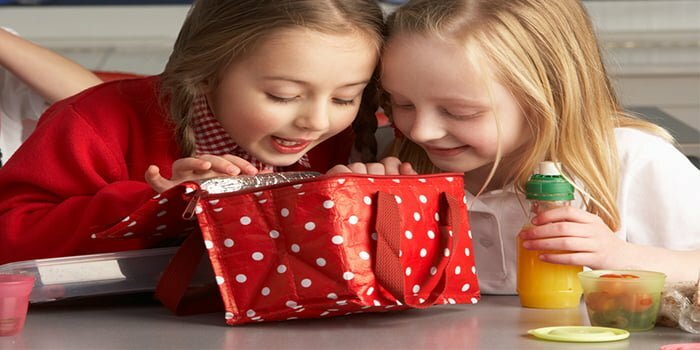 You’d never think of feeding your child that amount of sugar by the spoon – so how on earth does it end up in their lunchbox? There are a number of foods and drinks laden with sugar, which are targeted to the school-age audience. It’s these items that us adults innocently pop into lunch boxes to keep our kids happy – not knowing the potential damage they can cause. While the carton may be small, and the drink does contain real fruit juice, the blackcurrant drink is laden with sugar. Each 330ml carton has eight teaspoons (40g) of sugar – not much better than a can of coke, and half the recommended daily sugar intake of a five-year-old. Another juice-based drink, each 300ml mini bottle contains six teaspoons of sugar – that’s 30 grams. While that’s all from natural fruit with no added sugar, excessive citrus fruit consumption is renowned for causing problems – such as decay – to young teeth due to acid build-up. We had a look at one of the newer Kids Corners and discovered it had 24.8g of sugar in each pot. That’s almost five teaspoons of sugar! 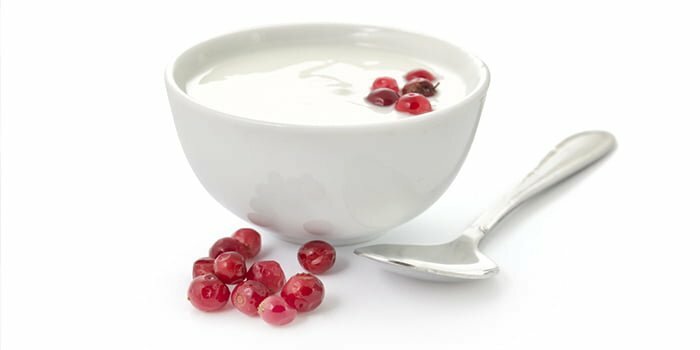 While yoghurt provides that all-essential calcium, there are better options you can choose from. While you may think a cereal bar is a healthier choice than chocolate, that’s not always the case. A Cadbury brunch bar contains 13g of sugar, almost three teaspoons – which is more than a Kit Kat or Rocky Bar! 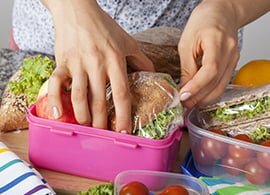 When you’re next making your child’s packed lunch, keep these statistics in mind and make some sensible swaps. Opt for water, milk or sugar-free squash drinks and swap sugary yoghurts with a small Frube fromage frais or a Greek yoghurt, sweetened naturally sweetened with berries. Alpen Light cereal bars, which come in a wide range of flavours, have just three grams of sugar and are one of the healthiest ‘treat’ options you can offer your child. To find out more about how to best look after your child’s teeth, book in to see us today.